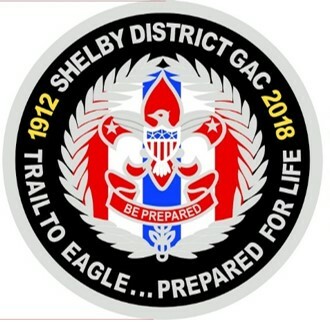 The Shelby District Camporee is the ONLY opportunity in the year to bring ALL the Troops (and hopefully Crews) together at one time. In addition, it is a wonderful opportunity to expose the WEBELOS and Arrow of Light Scouts and their parents to the wonders and magic of Boy Scouting, helping retain these youth in the Scouting program and building the future ranks of Troops. The Camporee offers us the chance to teach, learn, share, compete and enjoy fellowship with other members of the BSA and Shelby County. It is an excellent opportunity to see how your Troop does things vs. other Troops in the District, gather new ideas, improve Scout skills, and offer training topics for upcoming Troop meetings. Anyone who thinks the main purpose of the Camporee is to establish which Troop or Patrol is the best is unfortunately missing the real benefits that the Camporee has to offer.